When it comes to chocolate, the most obvious benefit is the taste! It’s the perfect mid-afternoon pick-me-up, or a sweet treat when you’re feeling low. Whatever the reason, chocolate is there for you. However, as if chocolate needed to get any better, it actually has some amazing health benefits. 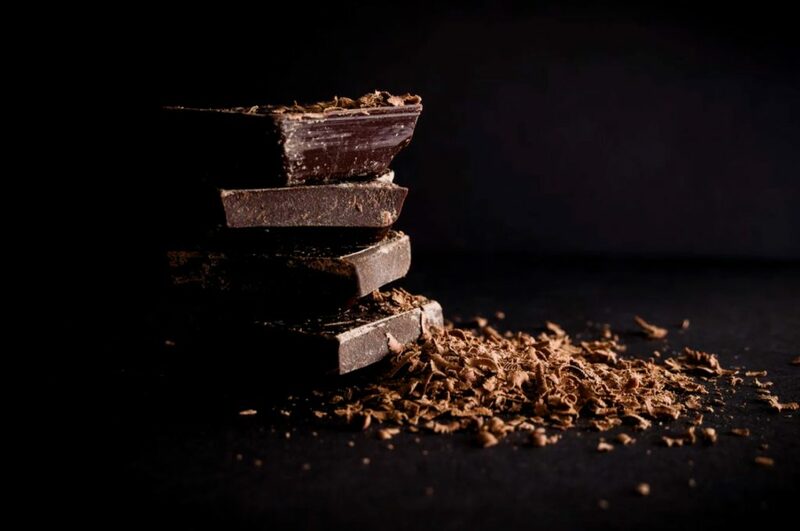 Chocolate can reduces your risk of having a stroke, as studies show that eating over 45g of chocolate a week can lower your chance of having a stroke by 20% when compared to eating less than 9g a week. It’s not a bad way to keep that stroke risk down. Not only does it make your heart feel good, but it also keeps it healthy! Eating chocolate regularly can boost the health of your heart, lowering your blood pressure, cholesterol and the risk of heart diseases. Dark chocolate particularly offers anti-inflammatory benefits which can really lower the risk of cardiovascular issues. Also, It keeps you fuller for longer, as dark chocolate is rich in fiber, and as such, it actually keeps you full for longer compared to many other snacks. Milk chocolate isn’t quite the same sadly, however, if you are a fan of the bitter stuff, it’s an excellent go-to snack and can keep you from pigging out on other, less healthy options. Surprisingly, there is something in chocolate that can reduce the uncomfortable feeling of needing to cough. So before you reach for the cough syrup, grab a chunk of chocolate instead and see if that helps. At the very least it will be much tastier. 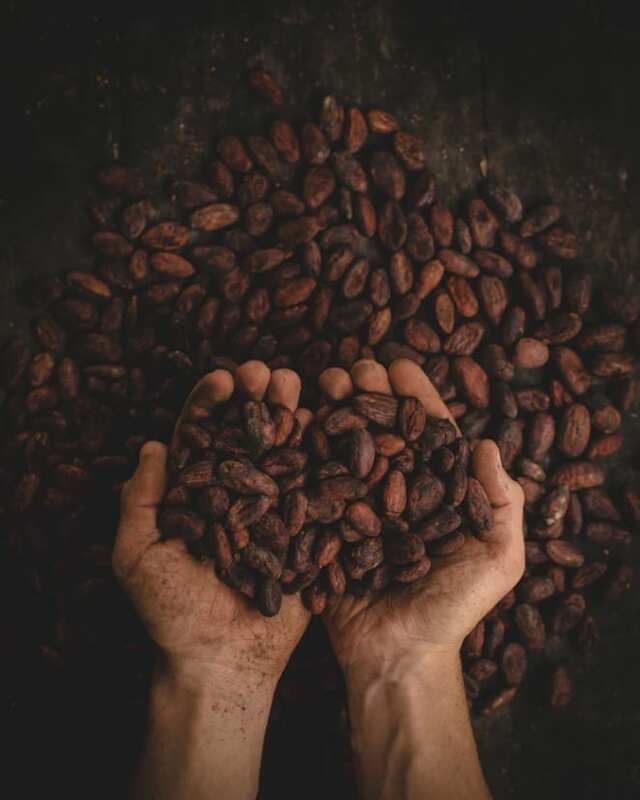 In addition(Again, this is based on dark chocolate), the good news is that there are antioxidants in it that can actually offer some protection from UV rays for your skin – although of course you still need to slather on that sunscreen! Another great usage of chocolate is as a mood booster(this is one that we can all agree works!). That said, it might come as a surprise that the happy feelings we get when eating chocolate aren’t just down to the taste, but it actually has feel-good endorphins in that can even lower stress levels! Another excuse to crack out the Hershey’s on a Monday. Chocolate can also make you smarter, as there is a research that shows that chocolate can make you feel more alert and awake and help you perform better on numerical tasks. So, if you need another excuse to eat some chocolate, you could say that it helps you concentrate and essentially makes you smarter. Although it seems as though it is made of sugar and happiness, chocolate is also full of minerals as it has a whole load of potassium, zinc, and selenium in it. In fact, if you ate a 100g bar of 70% dark chocolate, you would get 67% of the recommended daily allowance of iron – result! Next time someone in the office is judging you for pulling out a family-sized bar of chocolate, you can pull out this list and put them back in their place – and certainly don’t share with them!